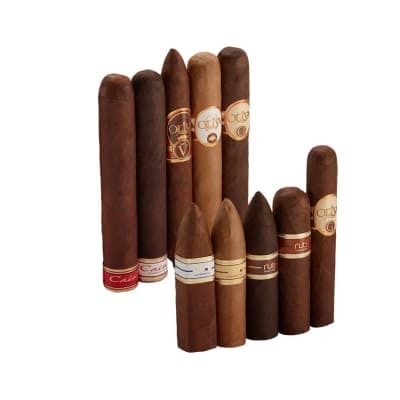 Excellent selection of Oliva Cigars. Everyone very well made and very tasty. 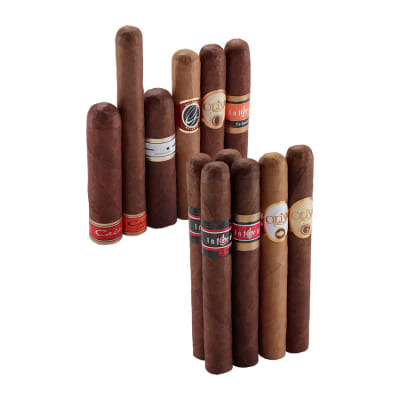 These are not for mild cigar lovers. 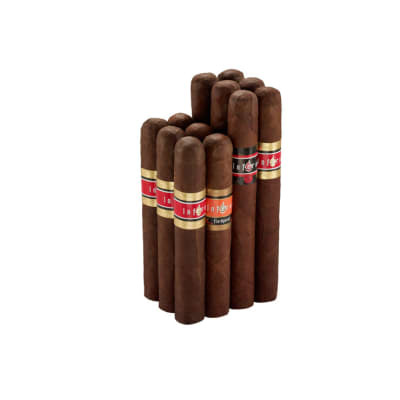 They are mid to full bodied and are to my taste. 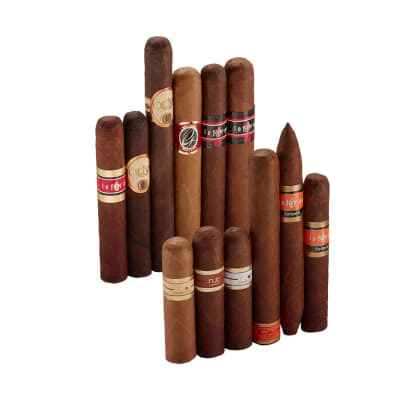 But they may seem harsh to those who prefer weaker blends.Bottom line: Read the description before ordering any cigars. 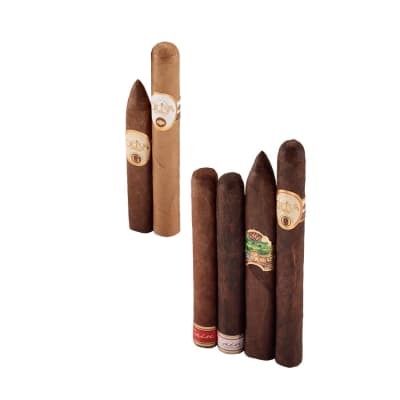 All of the cigars in the #4 Sampler seem of one flavor and harsh. None mellow.